Update 20 Jan 2013: Little too late! This deal is over! 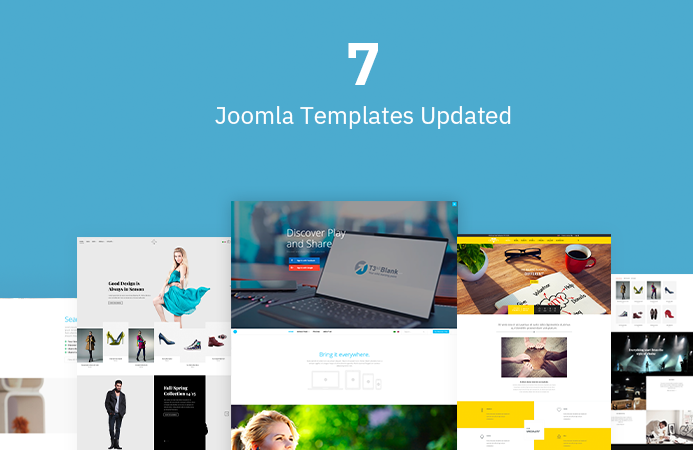 Catch the new deal with Techjoomla! Someone once said that when we dream a dream together, it will become reality. My friends, the Joomla humble bundle is reality. Let’s cheer our glasses and give a toast to the success of the first milestone: $10,000 has been raised for the Joomla!Community (within less 2 weeks). Who benefits from the Joomla humble bundle fund? When we worked on the Joomla humble bundle idea we received many questions where the money of the fund will end up. To be transparent, this blog post should keep you in sync to clarify this question. We successfully accomplished two deals of Joomla Humble Bundles between us and JomSocial and redComponent. Two more deals are in progress. Thanks to the supports from all Joomla lovers and fans around the world. 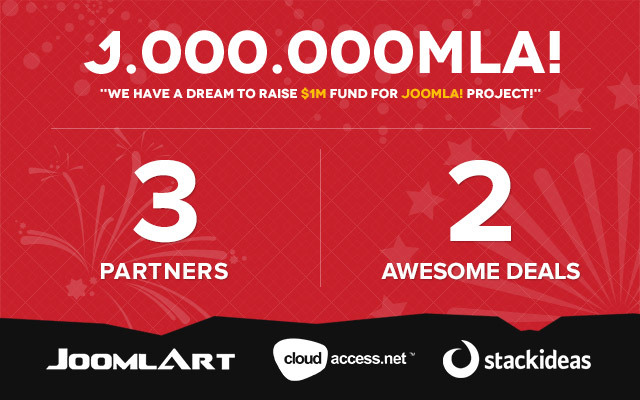 This is a good sign to consolidate the belief of JoomlArt and all our partners who have agreed to join us and make the $1M target feasible. 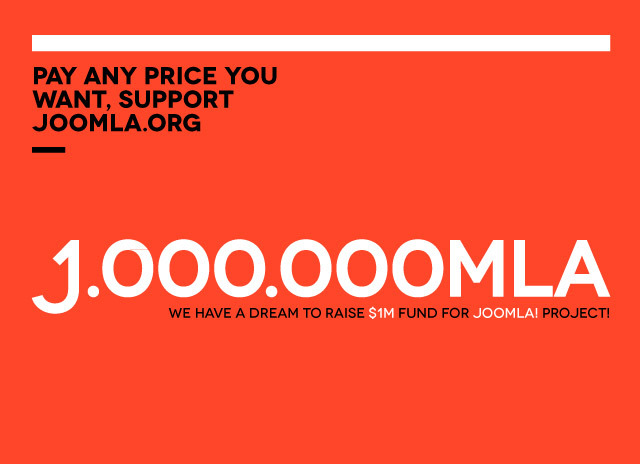 We are working hard to bring on the most exciting deals to create a good cause for the Joomla Community. Our team and all the volunteers, developers and businesses of commercial extensions and template clubs have been enjoying the growth of the Joomla Community since the foundation of Joomla. As a little gesture of gratitude, we want to contribute to this growth. Update 9 Jan 2013: Little too late! This deal is over! 2012 has peacefully passed with the not-became-true Mayans prediction, but we made the 2 first deals come true with JomSocial and redComponent. 884 deals were sold out and the amount of $9,283.10 generated so far for Joomla! community strengthens our belief that the generosity of Joomla! supporters will make the $1M dream come true. Update 3 Jan 2013: Little too late! This deal is over! The first deal of Joomla Humble Bundle, the one with our friends at JomSocial, has been up and running for 5 days and so far $4000 has been raised for Joomla Community. We hope you enjoyed being part of it! And in case you didn’t knew about it, the deal is still waiting for you to pick up at our Bundle page, but time is running out, so hurry up! Ok, time is up and the wait is over! Thank you for your patience and now your love for Joomla Community is compensated right here with the first deal of Joomla Humble Bundle between JoomlArt and JomSocial team. Update 5th Mar 2013: Launching 2 new deals featuring PayPlans and Bang2Joom. Heading toward the end of the year 2012, we - the JoomlArt team - have had this ongoing train of thoughts (at least for several months now) in how to end this year and get a kick-start on our new year resolution of the future 2013 in the most meaningful way possible. For the past few days, we have received several reports on our forum related to unexpected virus issues detection by Avast antivirus software on our site which has disabled our member access to JoomlArt.com! Our team immediately jumped in and carefully investigated to detect the issue's origin. 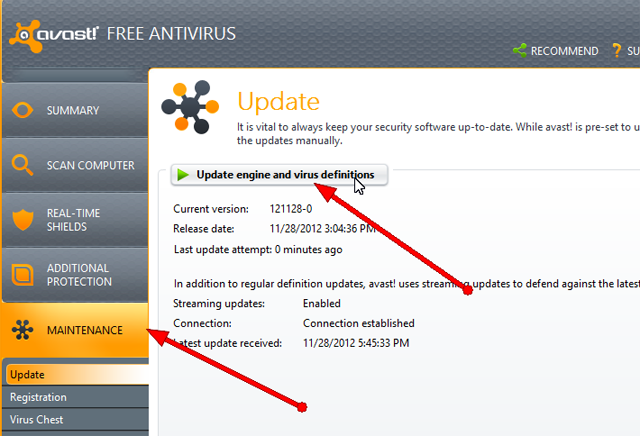 We quickly figured out why Avast has defined it as a “Potentially Suspicious ” as we did implement some page redirections to our JoomlArt 2012 Thanksgiving Nexus10 giveaway official page. I knew you guys has been pretty looking forward to this announcement ever since the launch of Nexus 10 giveaway campaign. Thanks for everyone for participating. We have more than 3,000 of tweets and share on Twitter & Facebook, plus 30,000+ visits to the Nexus 10 official page. This event was such a blast!!! We have to admit: "It's quite difficult to pick out the winner!" Thanks guys for participating in the JoomlArt 2012 Nexus 10 Giveaway program. So far, It has been such a blast! As we have annouced earlier, it would take us a few day to find our lucky winner. Bookmark the JoomlArt Nexus 10 Giveaway official page for update or watch out the latest news on this blog! The holiday season is almost here and with holidays come the sale. Last year we gave away an Ipad2 and this year we are giving away brand new Google Nexus 10 tablet along with 35% discount on everything we have at JoomlArt.